On March 8, 2018, Nathalie Loiseau, Minister for European Affairs, invited all French ambassadors to join forces with #JamaisSansElles. An appeal that has already elicited many positive responses, equal to the challenge! Thanks to Jean-Yves Le Drian, Minister for Europe and Foreign Affairs, to Nathalie Loiseau, Minister for European Affairs, and to David Martinon, France’s Ambassador for Cyber Diplomacy and the Digital Economy, presently joined by several ambassadors from around the world, #JamaisSansElles is now part of France’s influence abroad! 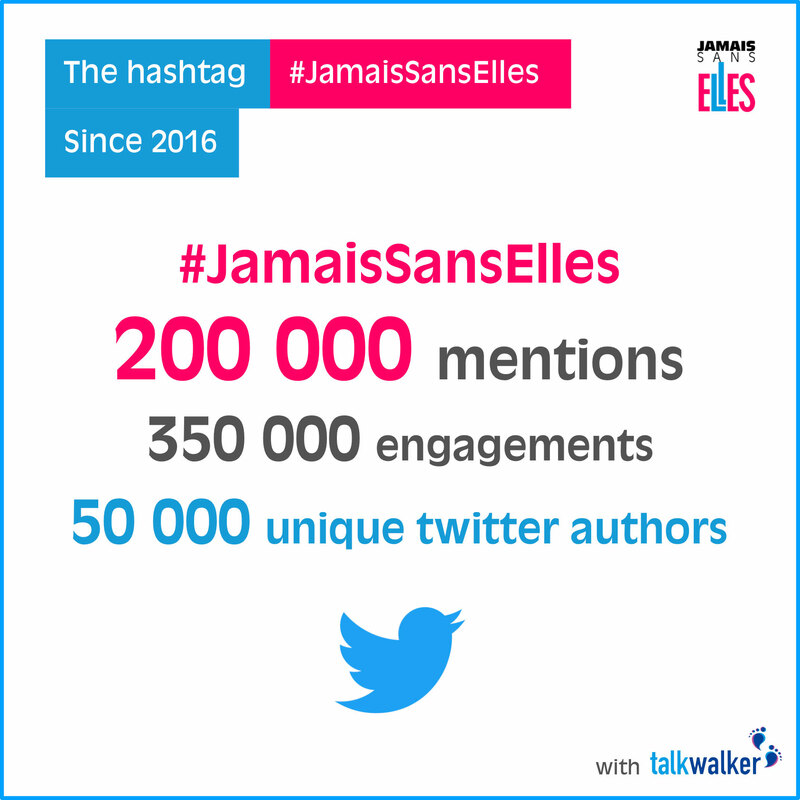 We can only be proud and happy with this development that shows not only the relevance of our approach, but also the credibility of the commitment of all those who have joined #JamaisSansElles in the past two years, and who carry its values and its principles with strength and sincerity on a daily basis! Thank you very much to all of them! Today, the Ministry for Foreign Affairs has committed itself to #JamaisSansElles and we ask you, ambassadors around the world, to do the same; to ensure that when you organize a symposium, a conference, or a round table, that you remember that International Affairs is of interest to both sexes. Therefore, men and women need to debate side by side. As for the Ministry for Foreign Affairs in Paris, it is committed to ensuring that the next Ambassadors’ Week is fully compatible with its commitment to #JamaisSansElles and that women and men will come to debate the biggest international issues of the moment. Cécile Longé, French Ambassador to Bahrain. Julien Bouchard, consul général de France à Buenos Aires, déterminé à rejoindre l'Appel #JamaisSansElles. https://t.co/wENtwiyQZz via @JamaisSansElles. En ce 8 mars, et surtout tous les autres jours de l'année.